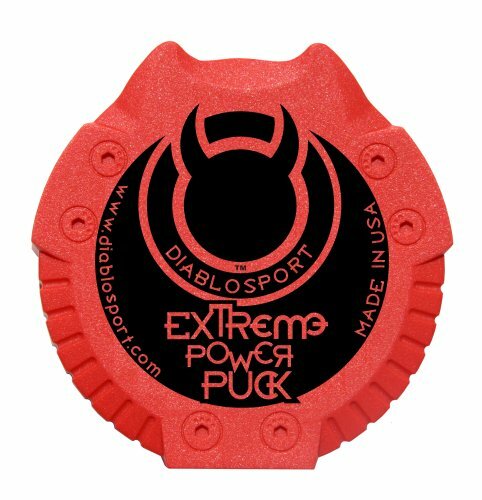 DiabloSport Extreme PowerPuck Inline Power Module is designed to increase fuel efficiency. 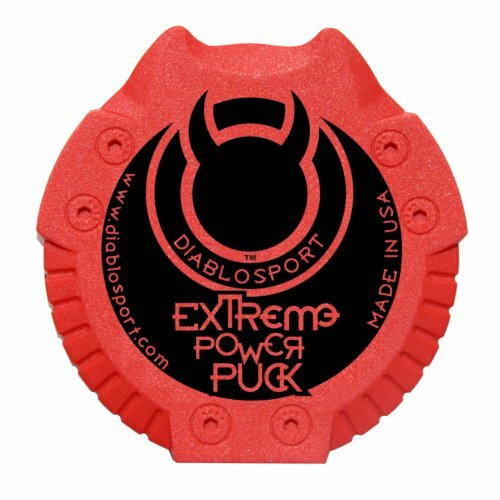 This powerpuck helps to increase horsepower and torque which renders brilliant efficiency. 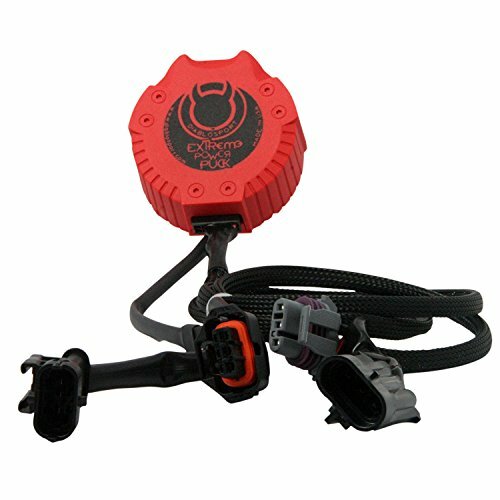 It comes with a built-in booster fooler function which renders long lasting durability. 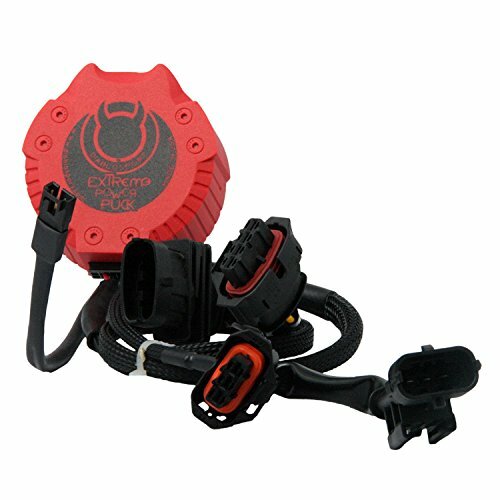 It greatly suits towing application and facilitates easy installation. 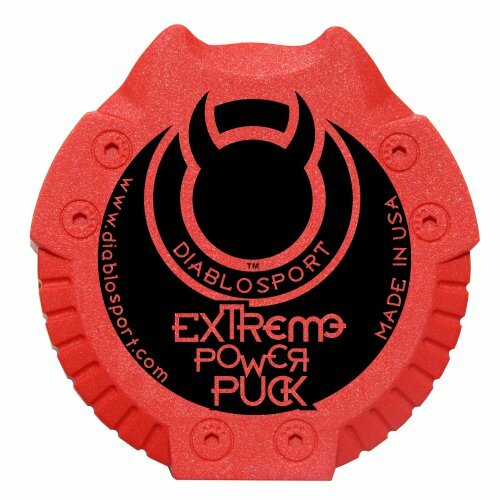 The DiabloSport Extreme PowerPuck is one of the most powerful inline devices available today. 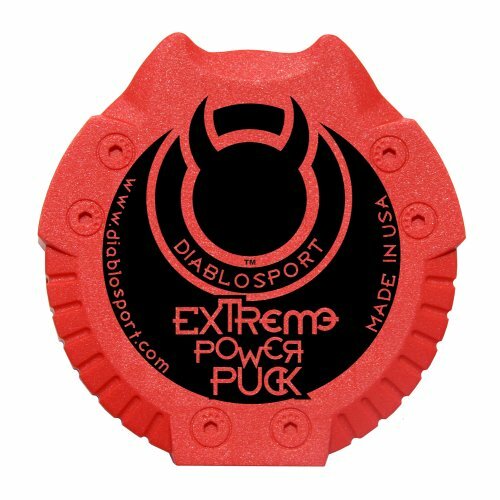 Using the "Diablo Dial" you can adjust up to 100 different power levels "on the fly" which can yield up to an additional 100 horsepower and torque. 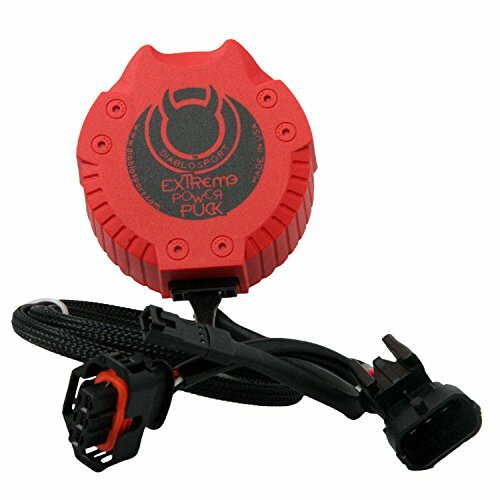 With the Extreme PowerPuck's additional torque output towing is no problem. 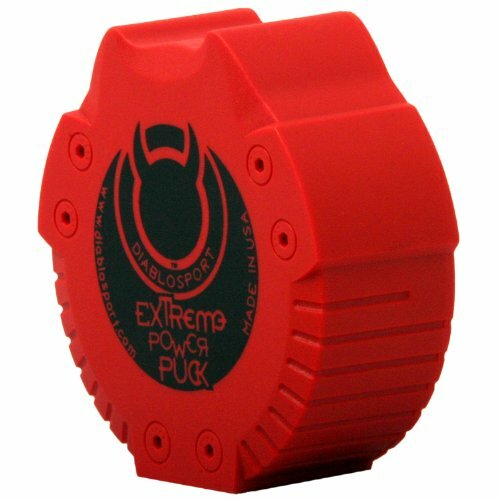 If you are looking to save some money at the pump-go no further, the Extreme PowerPuck can increase your fuel economy by 1-4 miles per gallon. No matter what you use your diesel truck for; towing, work, pleasure, off-roading, racing, or even daily driving the Extreme PowerPuck is perfect for you. 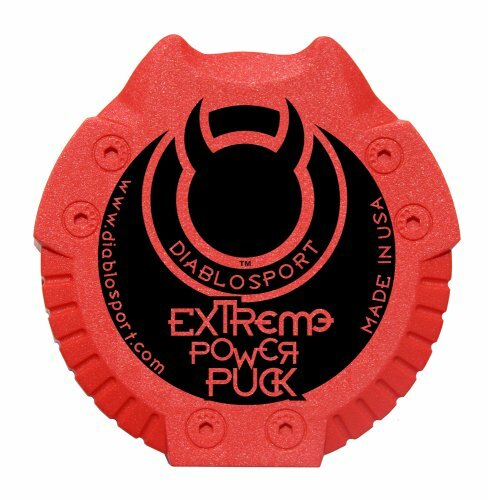 Want extreme performance, stack the Extreme PowerPuck with the DiabloSport Trinity (or Predator) for up to 200 wheel horsepower and 400 feet/lbs torque right out of the box (DiabloSport recommends at least a 4 inch diameter exhaust for high performance stacking vehicles). Fuel Ecconomy gains vary depending on application, road conditions, and driving style. The "diablo dial" may not be available for all applications. 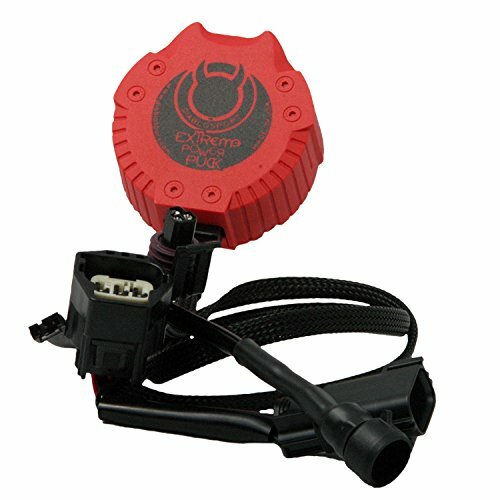 If a "diablo dial" is not available for your vehicle you will be supplied with a toggle switch to still allow on the fly changes. 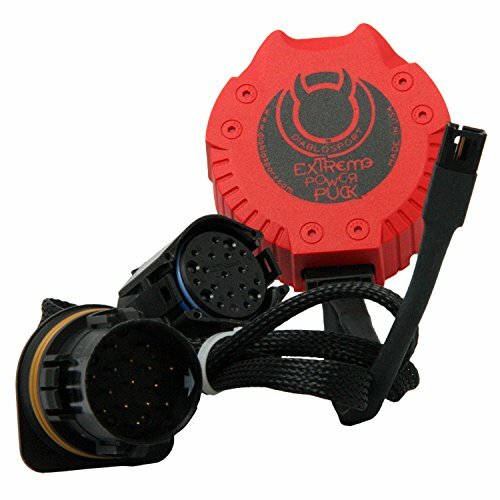 Boost Fooler Function not available on 6.7 Cummins, 6.0 Powerstroke, and 8.3 Cummins. The Holley MPI Power Pack is partially assembled and come without an ECU, wiring harness and fuel pump. 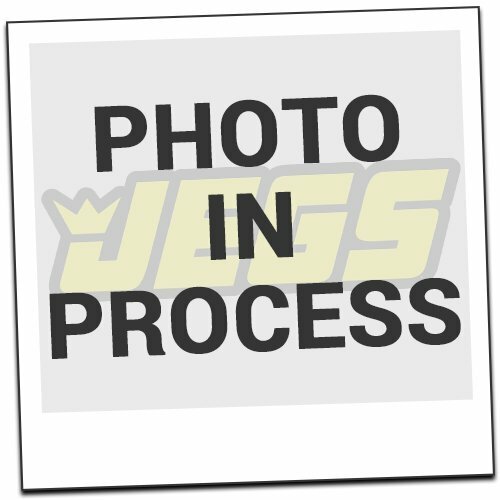 It is for the person why may want to use or already have difference ECU components. 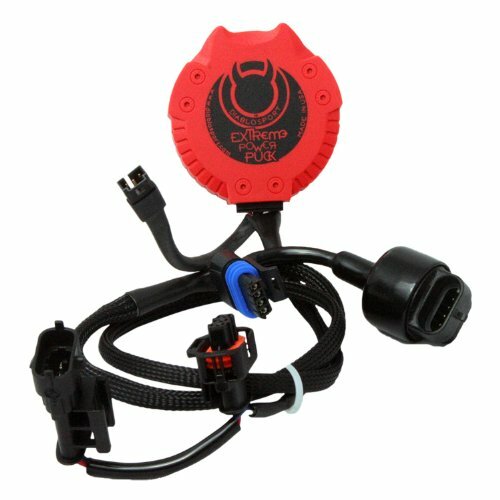 This kit can be used with other aftermarket speed-density-type ECUs that are designed for use on a multi-point system.